Are you a modern art fan? I am, but I definitely have not seen enough, nor have I been to enough of the fantastic modern and contemporary art museums in the US. 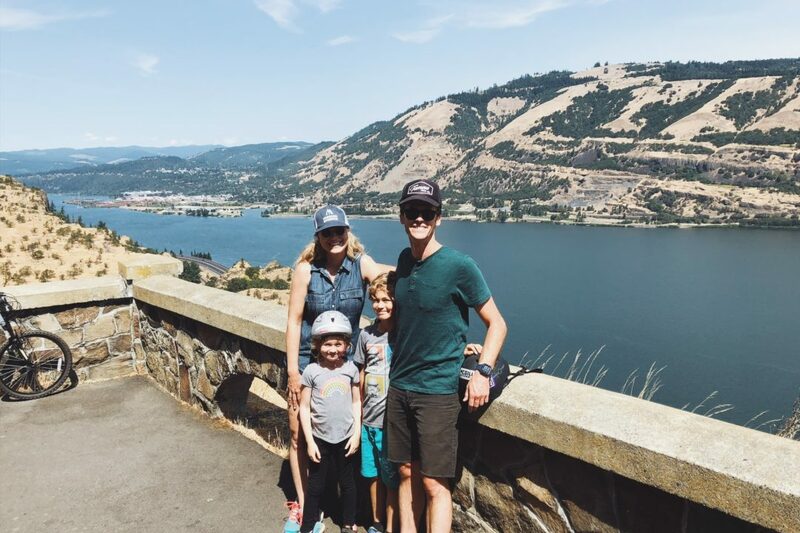 There are a lot of great places to visit across the U.S. Below are five must-see modern art museums to inspire you, from coast-to-coast. 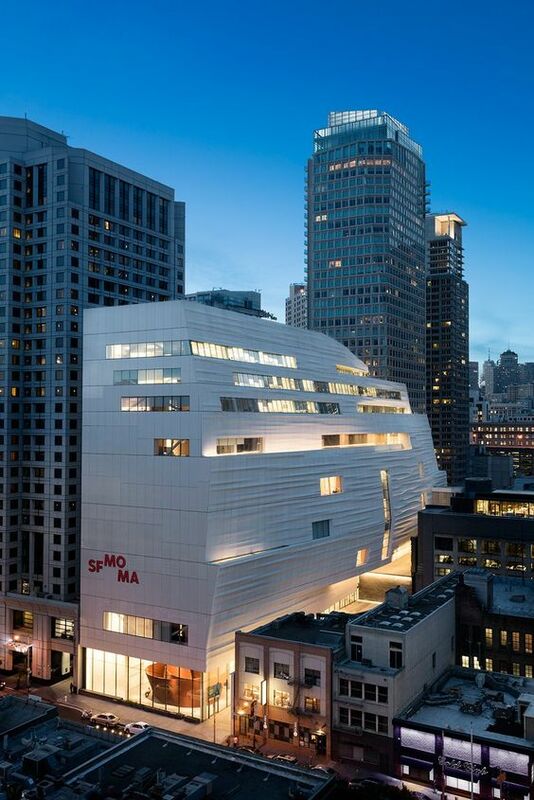 Not to be outdone by its sister MoMA on the east coast, San Francisco’s MoMA was closed for three years to undergo a major transformation. The new museum. 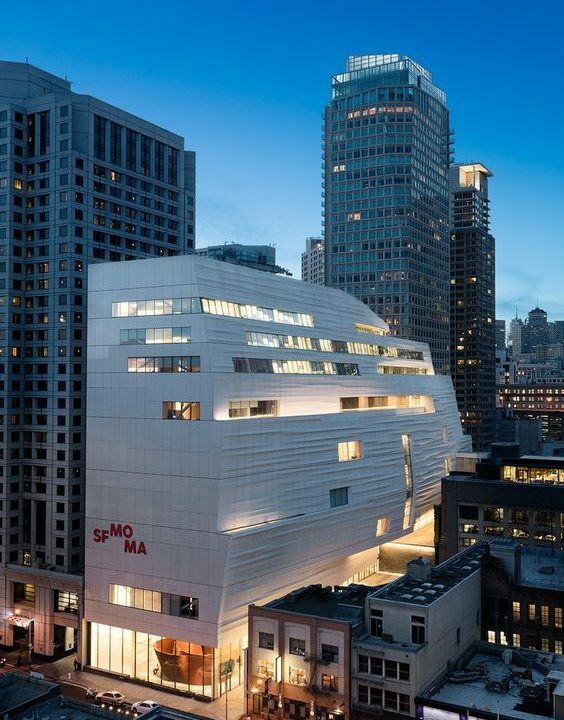 SFMOMA now includes nearly 45,000 square feet of art-filled free public spaces, and as a great bonus for families, the museum will offer free admission for all visitors 18 and younger in perpetuity. 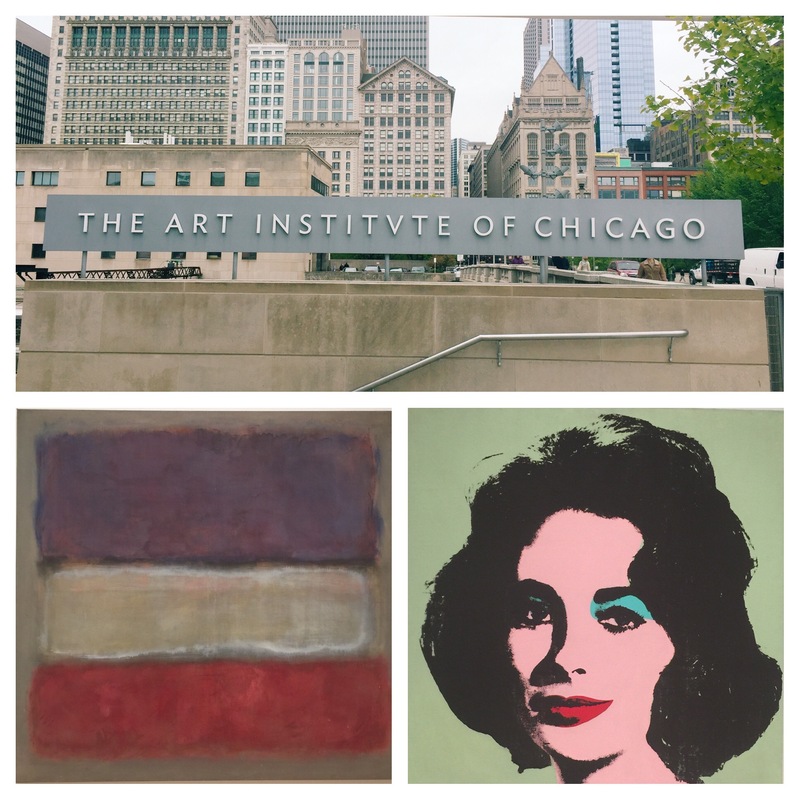 The Art Institute has a vast amount of all different kids of art but it also boasts a very large modern art collection. Considered one of the finest and most comprehensive in the world, the Chicago Art Institute’s collection of modern art includes nearly 1,000 works by artists from Europe and the Americas. Seeing the wall of Monet’s is breathtaking and outside the museum, Millennium Park, the sculpures and “The Bean” are also fantastic. The Los Angeles County Museum of Art (LACMA) is the largest art museum on the West Coast, containing 120,000 objects that span ancient to modern times, in a series of buildings spread out over 20 acres. 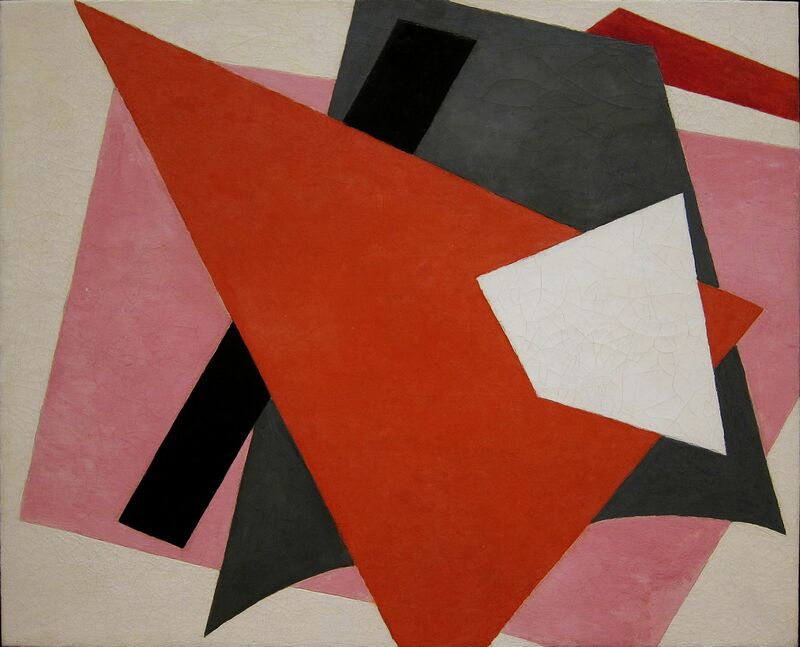 The modern art collection includes works by Frida Kahlo, Diego Rivera, Henri Matisse, and more. 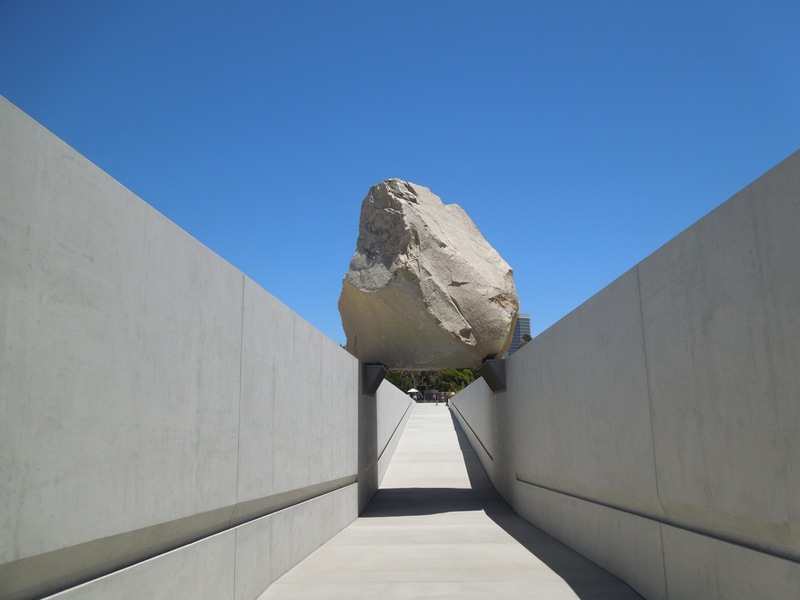 Check out Michael Heizer’s “Levitated Mass” a 10$ Million Dollar installation that involved moving a giant boulder 60 miles to the museum. 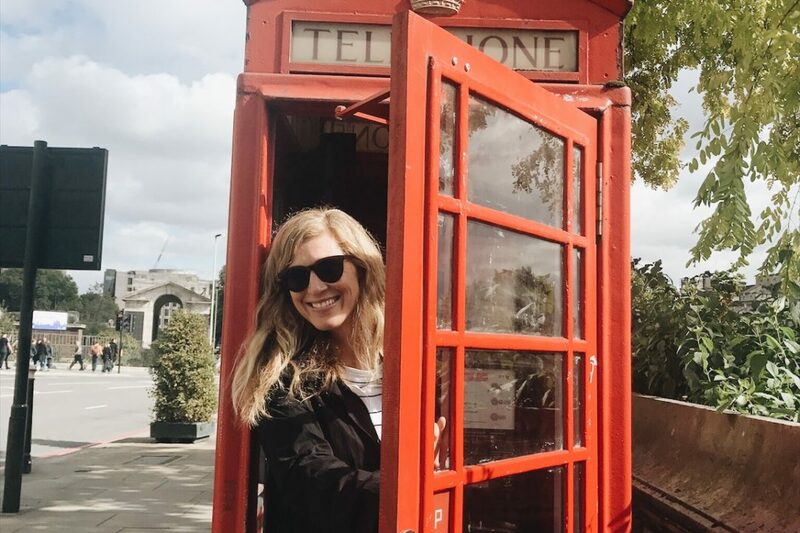 Additionally, this modern art museum is right next door to the Brea Tar Pits, which features actively bubbling tar pits and exhibits of fossils found during excavation. Massachusetts Museum of Contemporary Art has vast galleries and a collection of indoor and outdoor performing arts venues. It encompasses all forms of art, including: music, sculpture, dance, film, painting, photography, theater, and more. The Museum’s space is larger than most, and it has a rich history. 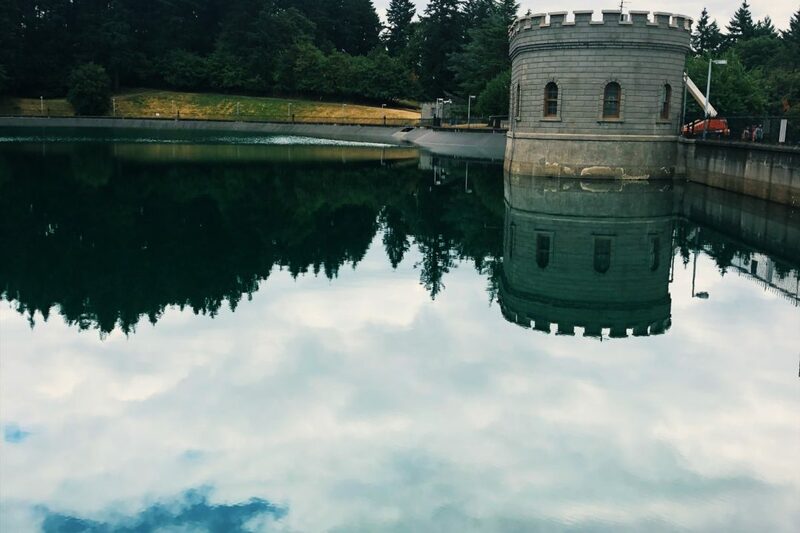 It spans more than 200 years of history and 16 acres of grounds. It has 26 interlocking buildings. Visit the Sol Lewitt: A wall drawing retrospective exhibit. Here are just five modern art museums, what are your favorite? I would love to hear more and add them to my list! Comment below.